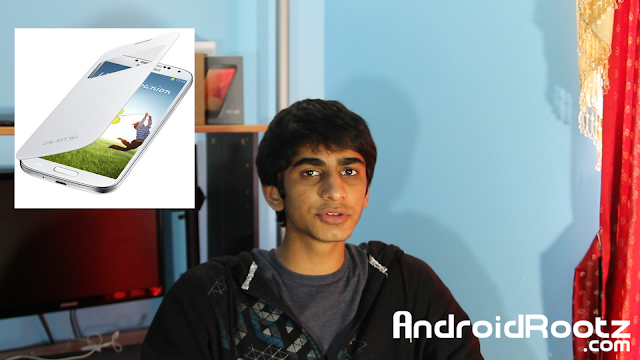 Samsung S-View Flip Cover for Galaxy S4 GIveaway! [CLOSED] ~ AndroidRootz.com | Source for Android Rooting, ROMS, Tricks and More! Welcome to the Samsung S-View Flip Cover for Galaxy S4 giveaway! Both myself and AndroidExtremist have teamed up to do a give away for the recently released Samsung Flip Cover for your Galaxy S4! - You MUST subscribe to "techfanatic9"
- You MUST subscribe to "AndroidExtremist"